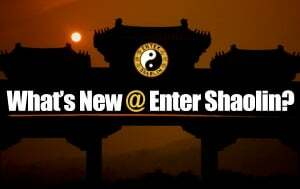 Enter Shaolin Update | You Have To Be A C.O.P. 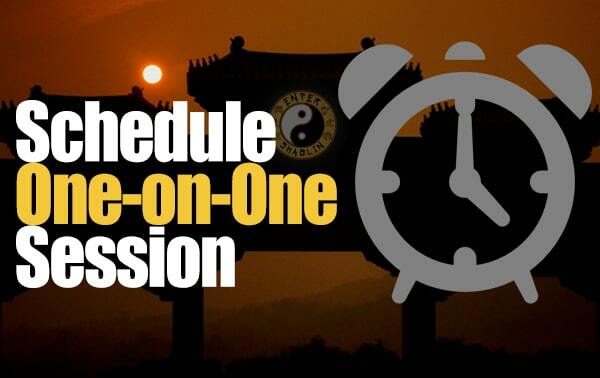 If You Want To Know Your F.O.E. 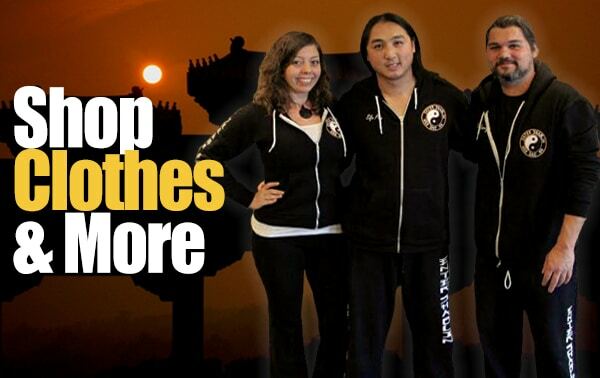 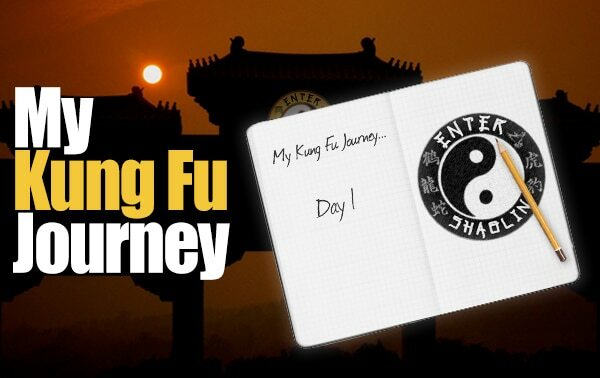 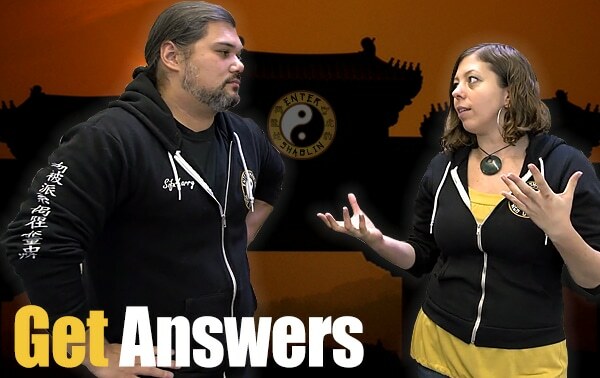 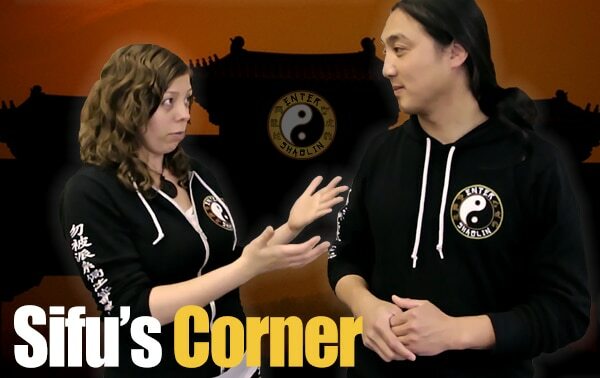 Enter Shaolin Update | What’s your commitment to your Kung Fu?